The 2017 season is about to begin and the first event is scheduled for 20 and 21 May, on the occasion of the “DUE GIORNI LEDRO TEAM RACE”. 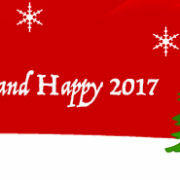 in the approach to Christmas and end of 2016, I am pleased to send you and your families best wishes for a merry Christmas and a good 2017. Once again, this year was crammed with activities and work for AVLLedro. Our young (and not even more) athletes took part into various championships and regattas, with good results. Some of our young guys have obtained a ADI licence (Aiuto didattico Istruttore – Teaching Assistant Instructor) and four others are preparing to attend the course. Congratulations to them! The two longstanding Regatta Officials who supported us throughout all the races of 2016 have now been joined by a significant number of others. Anna, Daniel, Marco, Michael and Santiago have all successfully passed the UdR exam and are also the youngest UdR in the XIV-FIV area and they are among the youngest in Italy. Special thanks go to the ladies of the cooking and decorating teams for helping with the ceremonies and the staff in charge of the Polenta and BBQ, as well as the numerous other jobs carried out by people who always helpful and efficient. They are irreplaceable, like graphic designer and our IT Supporters. Congratulations and a big thanks to the group instructors and ADI for the excellent work carried out during the year not only at the sailing school, but also during the regattas, with the secretary’s office and the works at the club. THANK YOU, YOU ARE A WONDERFUL TEAM! We had a two-day visit from guests of Bezzecca RSA, and some of them had the chance to enjoy a musical boat trip. The project with the Laboratorio Sociale di Arco continued throughout the summer, and it has been a pleasure to share our spaces with them, as well as the users from the Handicap and Ephedra Community. I’ll never be able thank all the members who have been willing available to give their time on countless occasions, and help the club with maintenance, gardening, repairs, boat trips, organising regattas (two European Championships, an international regatta, two national and a fantastic masked regatta) and in everything the club needs. One recent development is not very pleasant to report, however. A judgment of the Supreme Court has set a tax on waste that includes berths and will apply retroactively from 2011, the year the contested Law was issued. 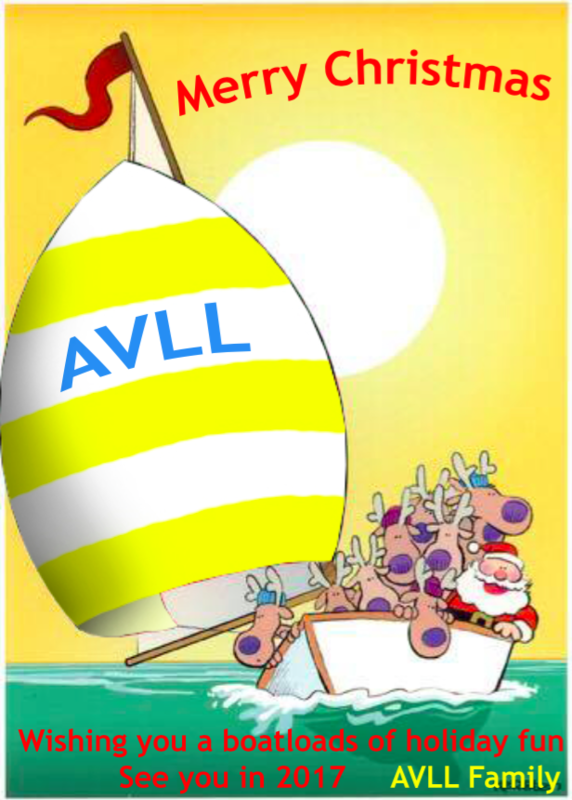 AVLL will bear the cost of the past years, which we must pay by the end of 2016 because of the rule, and we are waiting to find out the amount for the coming year. We kindly ask any members who wish to give up their moorings to let the secretary’s office know before the end of March.